Retail Market Research: The GAP Brand is Hurting GAP Inc.
It’s been a tough half decade for the GAP and things haven’t gotten better lately. JP Morgan recently downgraded them, and they have lowered earnings per share estimates by 12%. 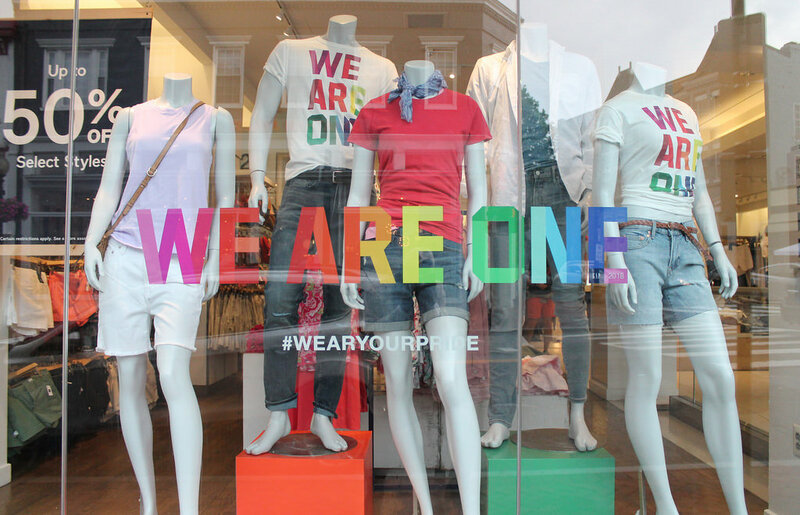 Owing to “operational issues” and inventory imbalance, the GAP brand (not to be confused with the Gap Band who keep on funking) has lost cultural cache and mindshare as its cookie-cutter stylings clash with current trends. We like good news around these halls, but we don’t shy away from the bad. 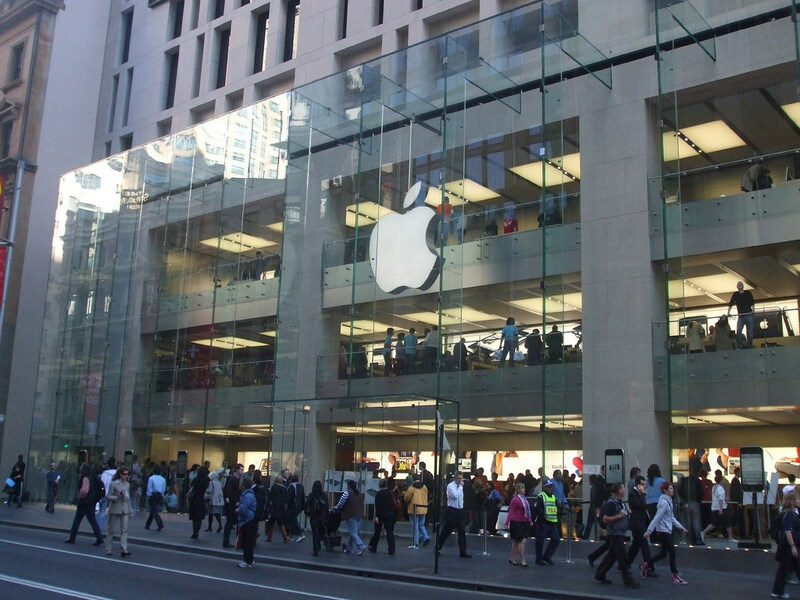 And for many legacy retailers, the news hasn’t been good for a long time. The third piece your humble blogger ever penned described Sears’ transition from pioneer to settler, the Toys R Us Kids must have grown up because they certainly stopped shopping there, and who even remembers that Circuit City was once a thing? It's turning out to be quite the year for Rihanna. The singer, actress, and entrepreneur will soon release her ninth studio album, promised to be heavily influenced by reggae, recently co-starred in summer blockbuster Oceans 8, and—most pertinently for this business blog—has overseen the rise of a bonafide cosmetic behemoth, Fenty. Burberry is checking Target for using its signature check. 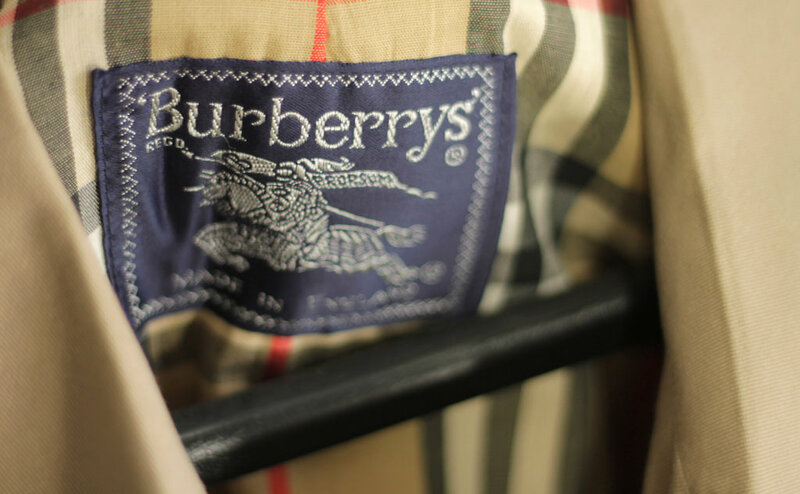 The luxury brand, maker of the most iconic trench coat this side of the military industrial complex, filed suit against the big box retailer earlier this month, citing “repeated, willful, and egregious misappropriation” of their “famous" and "iconic" pattern.